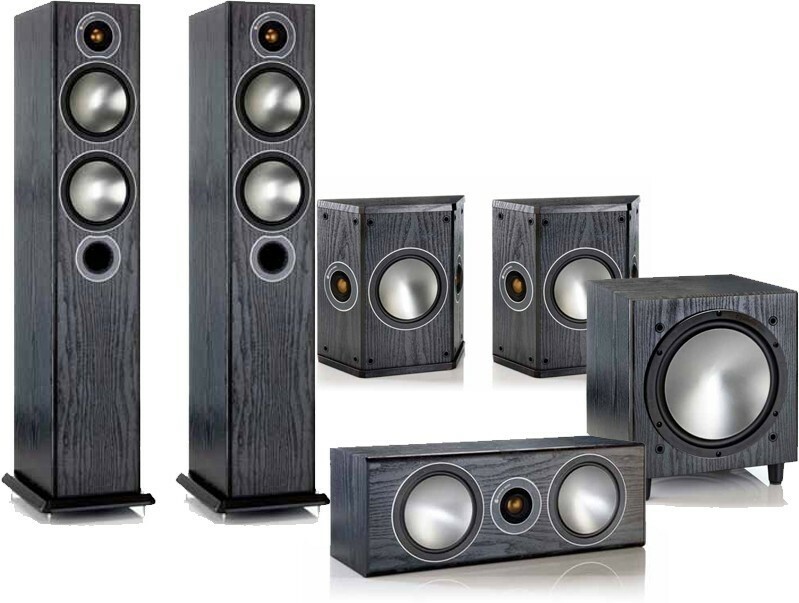 Award Winning Bronze Series 5.1 package consisting of Bronze 5 floorstanding speaker, Bronze FX surround speakers, Bronze Centre speaker and Bronze W10 subwoofer. 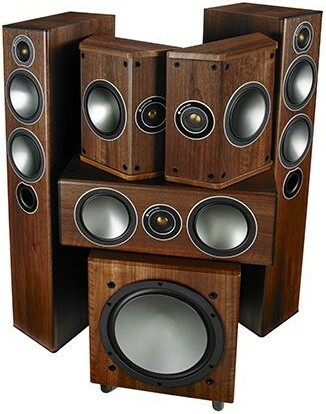 Earn 1486 loyalty points when you order this item. 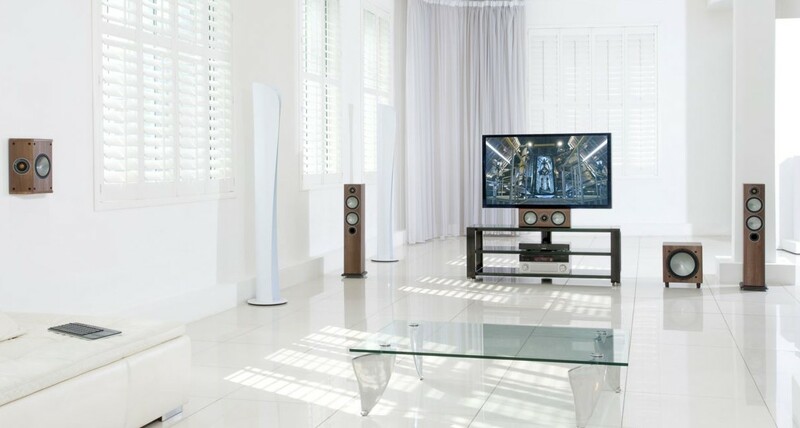 Monitor Audio Bronze 5 AV 5.1 Award Winning Speaker Package comprises a pair of Bronze 5 speakers, the smallest floorstanding model in Monitor Audio's Bronze series and three equally talented speakers; Bronze Centre channel speaker, Bronze FX surround speakers and Bronze W10 subwoofer. 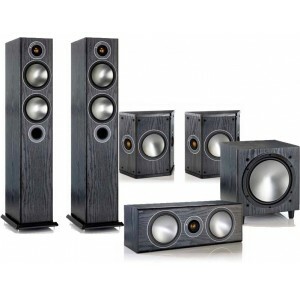 For more info on the floorstanding speakers, visit our main Bronze 5 page.